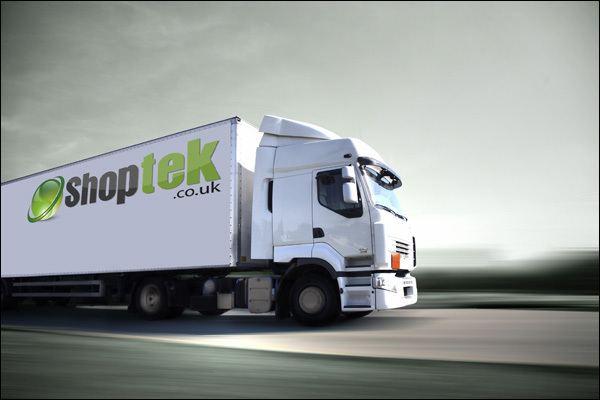 Shoptek specialise in supermarket and retail store closures and soft stripouts. With a large database of trade contacts and specialist auction houses across the UK, we will try our hardest to give you a financial return back on your surplus equipment. As registered waste carriers, we are dedicated to moving and disposing of equipment correctly. Shoptek carry ten million pound public liability insurance as standard and are committed to uphold current Health & Safety guidelines and creating a safer working environment for all involved. © Shoptek. All Rights Reserved.